Chambers & Co is a full service Law Firm which consists of English and Cypriot lawyers, based in Limassol Cyprus. The firm adheres to the highest professional standards of practice. Our policy is to deliver expert legal services in an environment that encourages professionalism, confidence and trust. We have built a strong reputation for providing progressive advice by anticipating and preparing for changing economic and business conditions. We serve a variety of clients including major multinational and national corporations, private businesses, governments and individuals. The firm is highly sensitive to the importance of confidentiality and always acts with the highest professional standards. Our offices are equipped with the latest technology in order to meet the needs of our ever-growing commercial clients. The firm has a wide network of legal contacts and associates in most countries of the world, thus enabling it to offer a full range of quality services. LL.B. (Hons) Swansea University, LL.M. (Business Law) Aberystwyth University. Richard was born in Grantham, England in 1974. 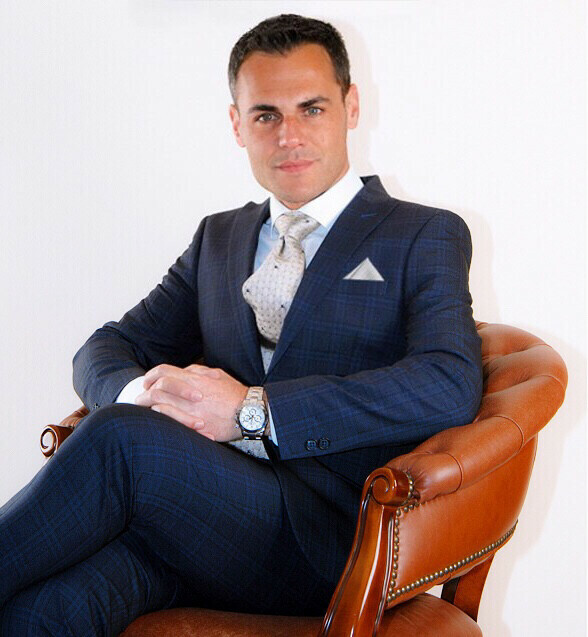 Having completed his undergraduate degree in law and masters degree in business law, he relocated to Limassol, Cyprus in 1996. He was admitted to the Cyprus Bar in 1998. Richard is the managing partner and founder of the firm. He deals primarily with Computer Law. His main area of speciality is Remote Gambling and holds a Personal Management License issued by the UK Gambling Commission. His other areas of interest include Intellectual Property and Domain Name Disputes. Richard is the author of various articles including “Cyprus: A place to do business(1996)”, Cyprus Offshore Taxation – An incentive for UK Business? – Certain Legal Aspects(1997)”, “Computers and the Law(1997)”, “Plea Bargaining(1997)”. LL.B. (Hons), Swansea University, LL.M. (Business Law) Aberystwyth University.